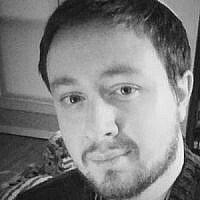 Scotty Hagerman is currently a graduate student of Social Work specializing in Psychotherapy at Concord University. He holds a B.A. with a Double Major in History with an emphasis in Philosophy and also Political Geography with an emphasis in Environmental Law with Honors.